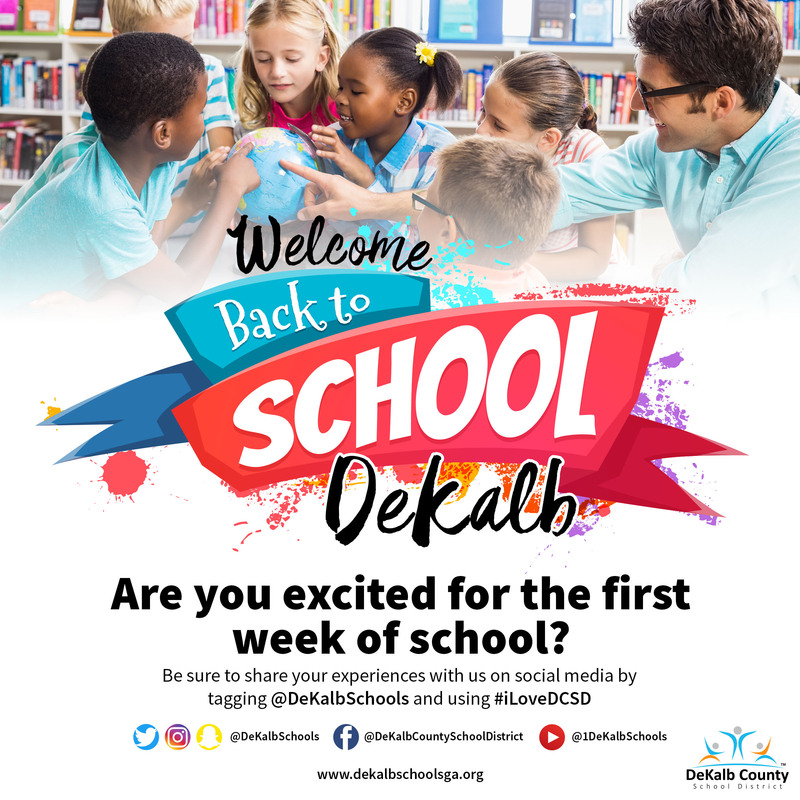 Plan ahead and get DeKalb ready for school on August 6, 2018! Over the past few years, the DeKalb County School District (DCSD) made tremendous strides in our evolution to becoming an elite deep teaching and learning organization. 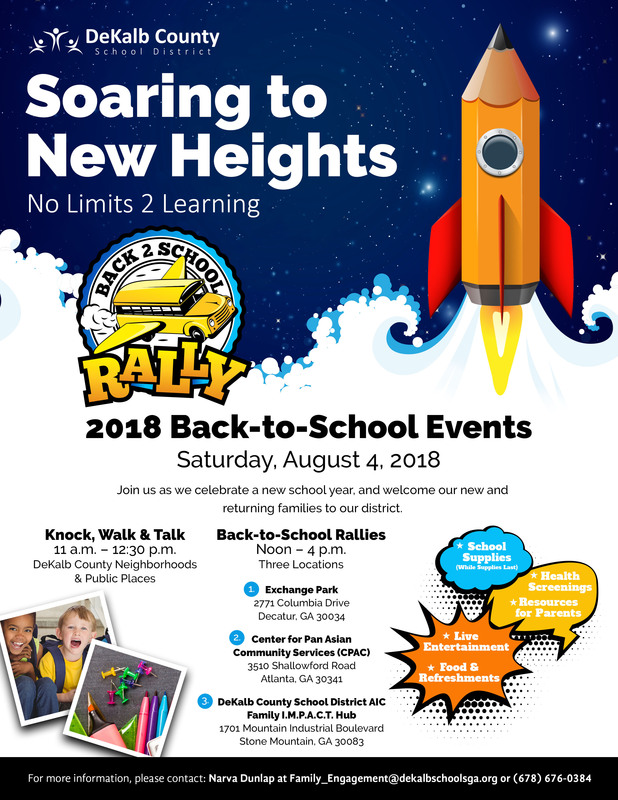 Still, we must now double down and move to greater levels of achievement, a fact that informs and inspires our theme for the 2018-2019 school year: “Soaring to New Heights – No Limit 2 Learning”. Our goal is to fuel and energize our more than 102,000 students and more than 15,000 teachers, administrators, and staff in pursuit of those new heights during one of our best years yet! STEM certifications at more than 26 schools to further our commitment to deep teaching and learning. DCSD employees will receive a total 2.5 percent pay increase during the fiscal year and a new salary step structure for both classified and certified employees will be instituted. The millage rate was rolled back to 23.18 mills for FY2019, a reduction from the FY2018 millage rate of 23.28. This marks the fourth consecutive year the DeKalb County Board of Education has reduced the millage rate. The opening of The Early Learning Academy at Terry Mill as a dedicated site for 200 three-year-old students. The addition 35 bus monitors and 10 new school resource officers, including one new sergeant, just to name a few. Together, we will use these as springboards to be greater and stronger in our service to our students. Thank you for your continued support as we inspire, achieve, and excel on behalf of every student in every classroom in every school in the district. Share your first day of school experiences with us on social media using #FirstDayDCSD or tagging @DeKalbSchools. Download the DeKalb County Schools mobile app for back-to-school news on the go. 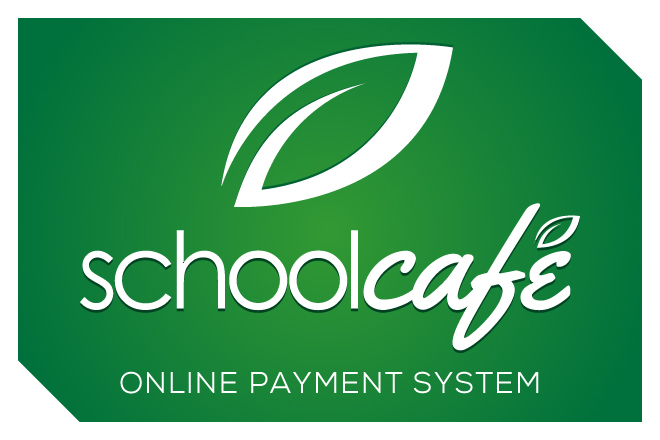 School Nutrition is now accepting online applications for the 2018-2019 school year via School Café. This website can be used to apply for free and reduced meal benefits and receive instant notification of status. 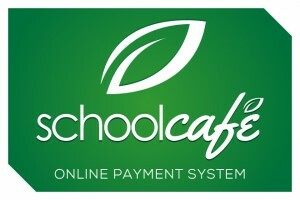 Parents can also use School Café to make meal prepayments.